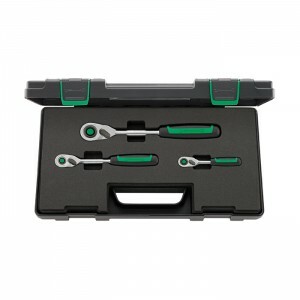 Stahlwille 96034001 Ratchet set 415/435/512QR N, 3pcs. 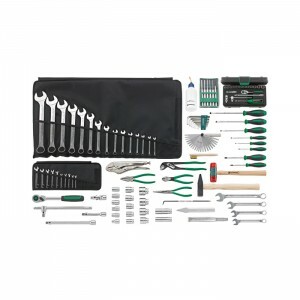 Stahlwille 97842715 Large tool set 804N QR, 106pcs. I exclusively buy German tools, though I do own Snap-On, and I find myself reaching for these every time. 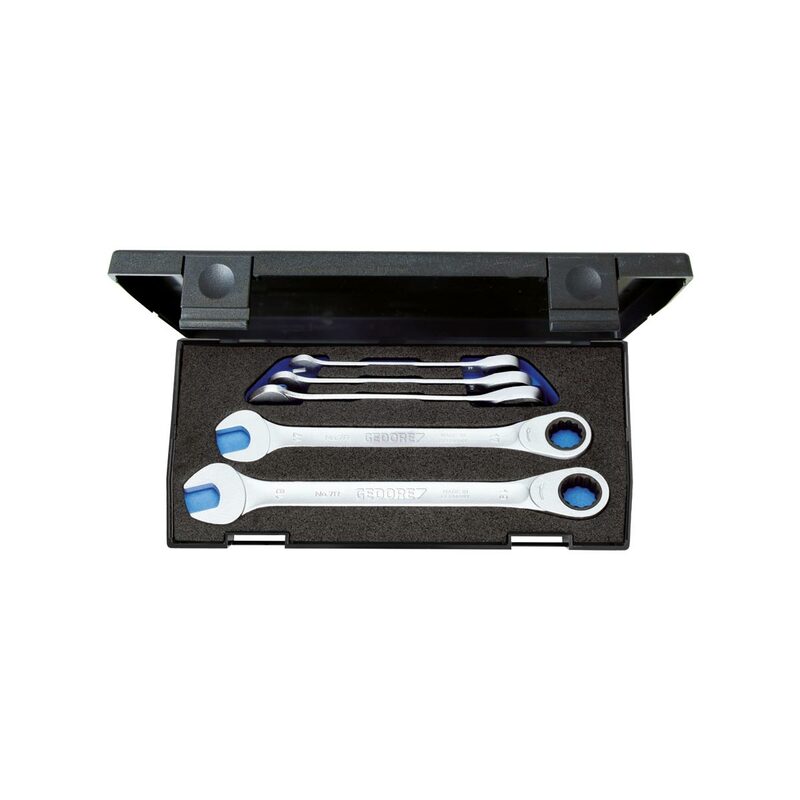 The wrenches are incredibly strong but some of the lightest wrenches you will pick up. This set comes with the most common sizes used: 8, 10, 13, 17 and 19mm. Good purchase that will last past my lifetime.